@Jeff_Lennon has his team from Royal Touch Casino Massage available at TVPokerRoom throughout the #TVWSOPCircuit series. Lennon (above, file photo) made a deep run in today's $365 6-max, just running his set of Deuces in to the set of Queens of Bold Genden on a Q-6-2 flop. Lennon cashes for $1,639 today for his 9th-place finish. 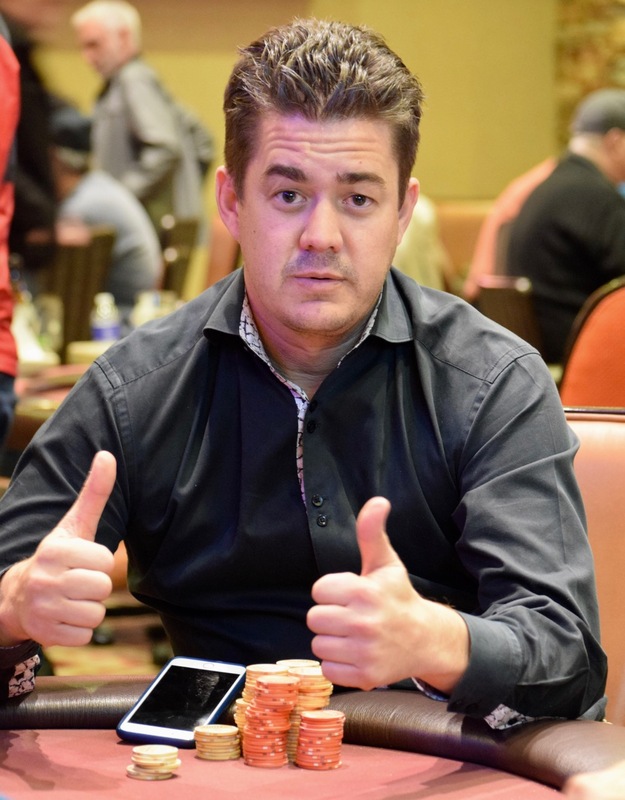 Genden moves to 620,000 of the 2.5 million chips in play.